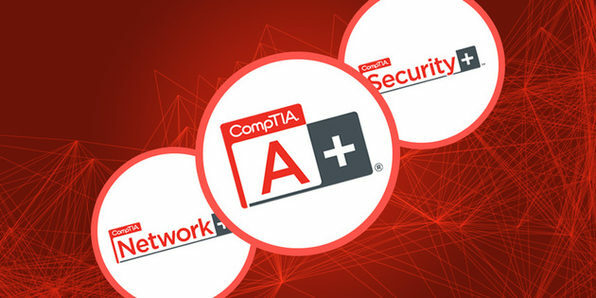 Complete this collection of three courses to prep for the CompTIA A+ certification exam--a crucial step towards starting an IT career. Master subject matter in areas like networking, preventative maintenance, and more. 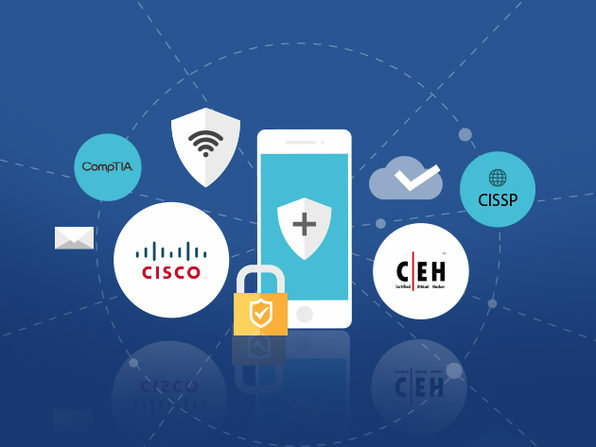 By the time you’re done, you’ll be able to troubleshoot networking and security issues like a pro, dramatically boosting your career prospects and earning potential. 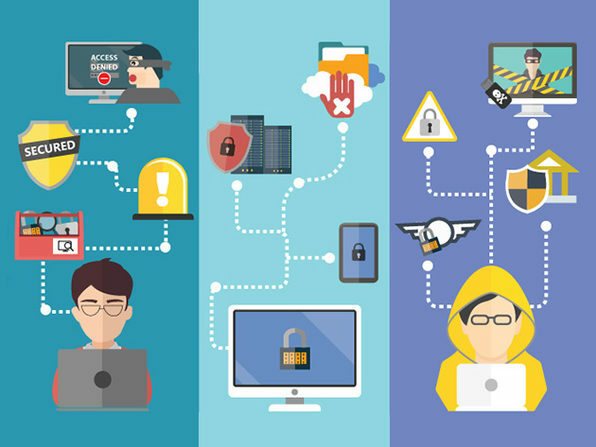 Learn about network topologies & media, IT protocols & standards, etc. Vizual Coaching Academy is an online education portal that offers training and coaching resources on various subjects ranging from IT administration to cooking. Its video tutorials are crafted to give students comprehensive yet digestible instruction on the subject matter of their choice. For more details on the course and instructor, click here.